Many Americans these days, from the huddled masses of Occupy Wall Street to the coifed confines of the presidential campaign, are talking about the future of capitalism. Here, that debate is focused on electricity, specifically whether this city should, in Tuesday’s election, sever its relationship with a corporate utility and move toward a home-ruled, municipally owned one that would be environmentally greener and locally accountable. 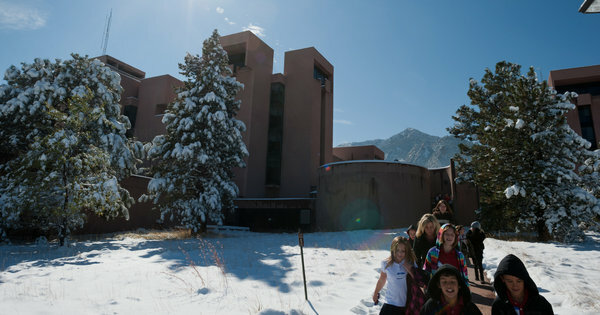 Read the entire article at the NYTimes.com: Boulder Seeks to Take Power From the Power Company. Previous Topic: Shareable | Why are Bikes Being Targeted by Congress?